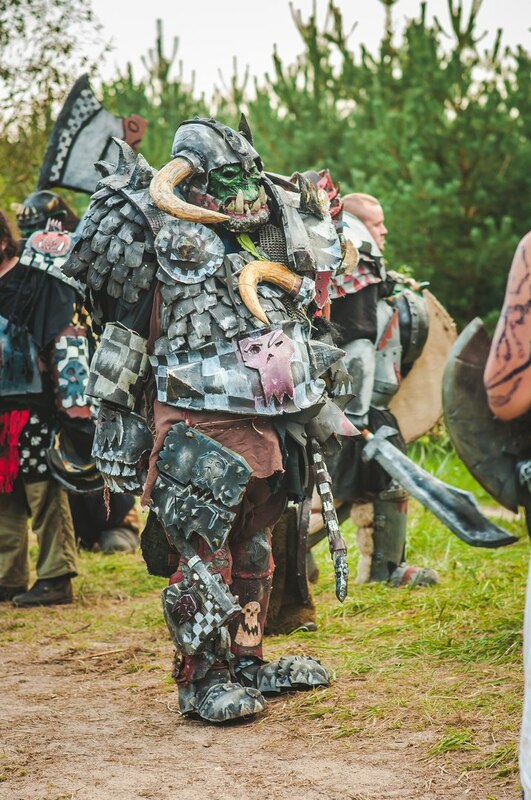 Every year MG Kraft organized Russia LARP game based on Warhammer fantasy setting. 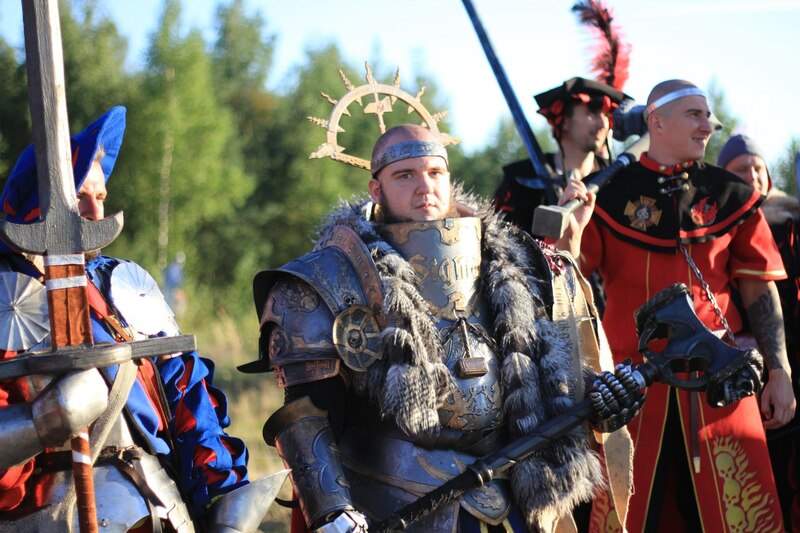 It is the biggest LARP project about Warhammer fantasy not only Russia but in a world. The last game was dedicated to The Siege of the Fortress in Borderlands. In 2017 our event will go back to free principalities for Forest of Gloom Adventure. Join the battle! 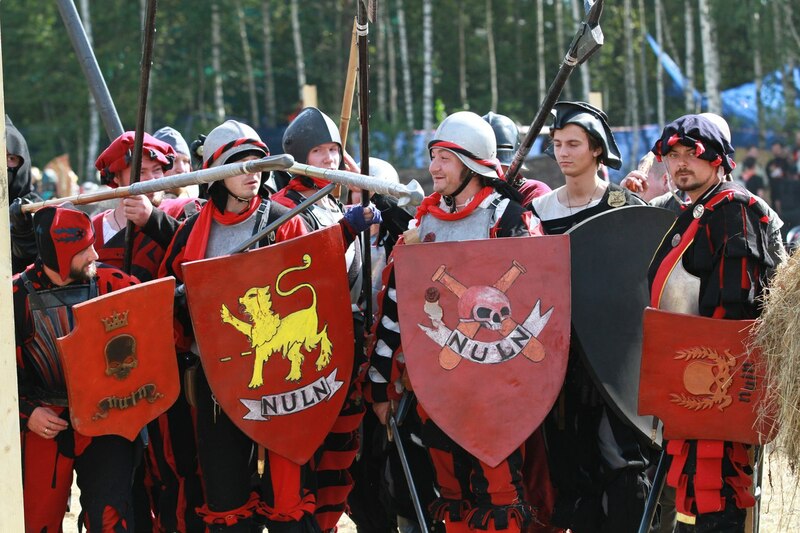 The game runs on protected (LARP) weapons. 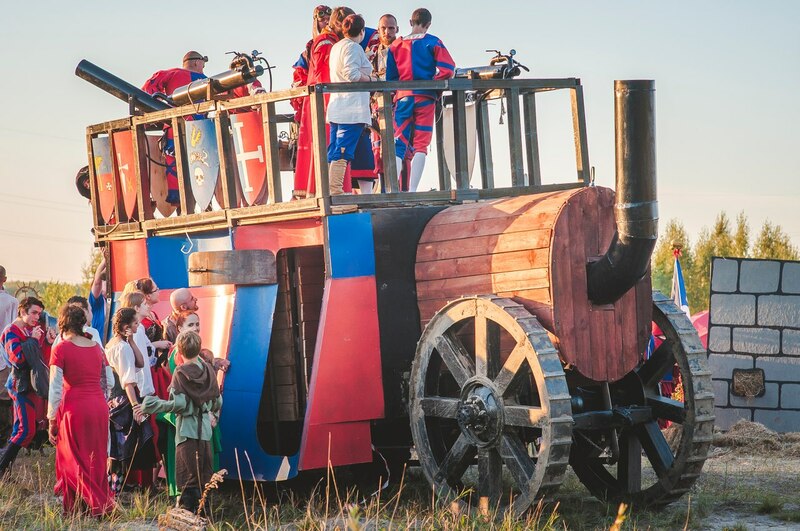 Join a side of your choice in a roleplaying project with more than 1000 players! I can answer the questions here. Looks really impressive and warhammer like But the occasional pirate disturbs this picture. Id like to know what rules for fighting do you have, i guess stabbing is "legal"? And furthermore, how are your general security regulations and how high is the percentage of english speaking players there? You can stab you with spears. Blows to the head, neck, groin are prohibited. weapons hardness should be not more than 30 Shore. Sharp protruding elements of armor are forbidden. Thorns and horns should be made of soft materials.